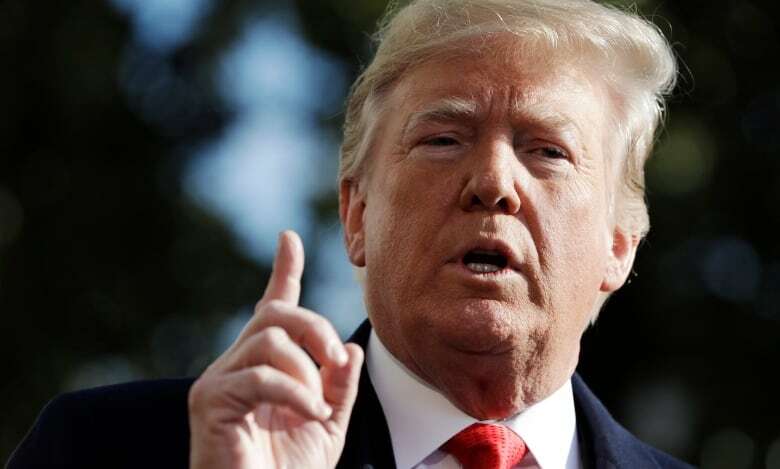 U.S. President Donald Trump's top diplomat promised on Tuesday a new democratic world order in which Washington will strengthen or jettison international agreements as it sees fit to stop "bad actors" such as Russia, China and Iran from gaining. 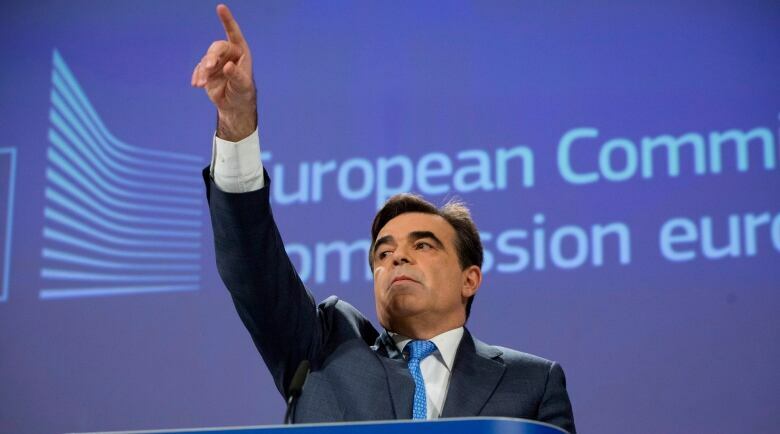 Asked to reply to the Secretary of State's remarks, its chief spokesperson offered an explanation of how the EU executive is subject to control by citizens via the directly elected European Parliament and by the governments of the member states. Alluding to Trump's policies in a speech on Monday in Cambridge, Mass., EU foreign policy chief Federica Mogherini warned of "the rule of the jungle" replacing the rule of law. "Our administration is … lawfully exiting or renegotiating outdated or harmful treaties, trade agreements, and other international arrangements that don't serve our sovereign interests, or the interest of our allies," he said.